“A BAD DAY IN FLORIDA IS STILL BETTER THAN A GOOD DAY ANYWHERE ELSE” and if you are planning to spend vacations in Florida Keys, which are a string of tropical islands stretching about 120 miles off the southern tip of the U.S. state of Florida, between the Atlantic Ocean and Gulf of Mexico. Then let me tell you, that you are going to get here a good numbers of activities to perform, because it is known for fishing, boating, snorkeling and scuba diving. And if you are looking for the accommodations for your vacations stay, that too at best prices, then www.findamenicanrentals.com is the perfect place to search at. As it is the no booking fees vacation rental website that is offering the best of Florida Keys vacation rentals, with all the necessary amenities, at no booking and no services fees. Along with that, if you are also the one who love exploring new places and crave for the great outdoors, than there is the good news for you. That we at FindAmericanRentals.com is offering the vacation rental accommodations nearby the world-class attractions, some of these are John Pennekamp Coral Reef State Park, Key Largo Hammock Botanical State Park, Everglades, Windley Key and many others. 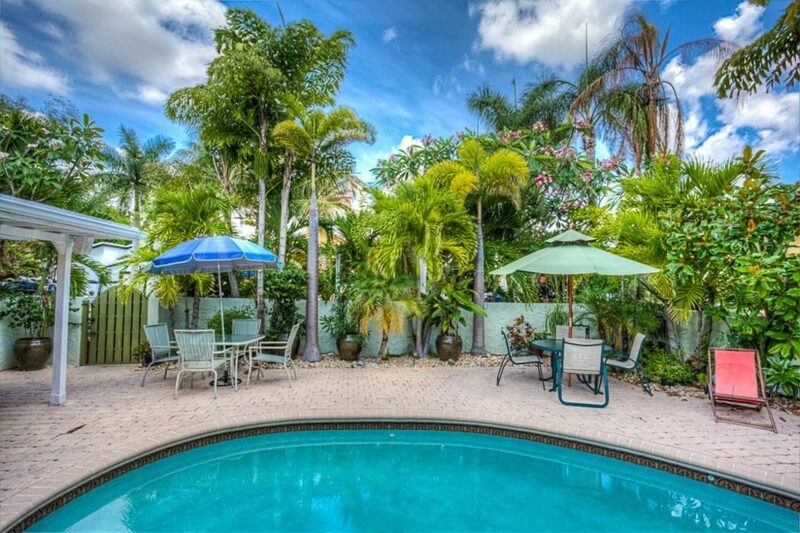 The topmost benefits of availing Florida vacation home rentals USA via no booking fees vacation rental website rather than booking your accommodations at some other vacation rental websites is that other websites such as homeaway.com, VRBO is that these charge additional fees on booking from their travelers on the name of booking or services fees. Other thing is that, here you are restricted on directly communicating with your home owners, as the result you can end up paying the more amount on booking as compare to the actual value of vacation rental property. Whereas by availing your accommodation at FindAmericanRentals.com which is the no booking fees portal, you can save money on booking as it is complete free, along with that, we believe in the policy of unrestricted communication between our guests and home owners, that results in complete transparency, which means you can directly with the property manager or owner and get the required information, without interruption of third person.